Brazil Labor Ministry investigators have raided the Córrego das Almas farm in Piumhi, in rural Minas Gerais state, and rescued 18 workers who were laboring on coffee plantations in conditions analogous to slavery. The Córrego das Almas farm holds the C.A.F.E. Practices certification, owned by Starbucks in partnership with SCS Global Services. After hearing of the raid, the two companies responsible for issuing the seal said they would review the farm’s quality certificate. Starbucks says it hasn’t bought coffee from the farm in recent years. The farm also holds the UTZ seal, a Netherlands-based sustainable farming certificate prized by the coffee industry. That seal of approval was suspended after the certifier was questioned by Repórter Brasil regarding the Ministry of Justice investigation. 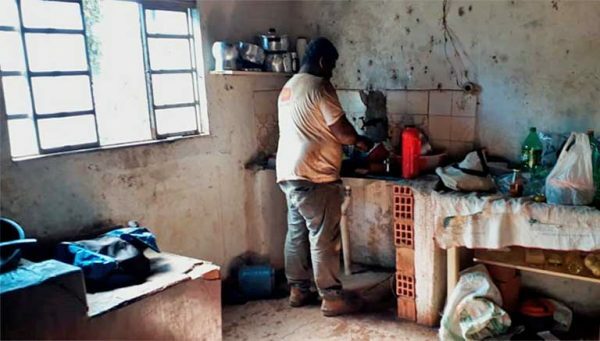 Another inspection in Minas Gerais, in the town of Muzambinho, rescued 15 workers in conditions analogous to slavery from a farm owned by Maria Júlia Pereira, the sister-in-law of a state deputy, Emidinho Madeira. 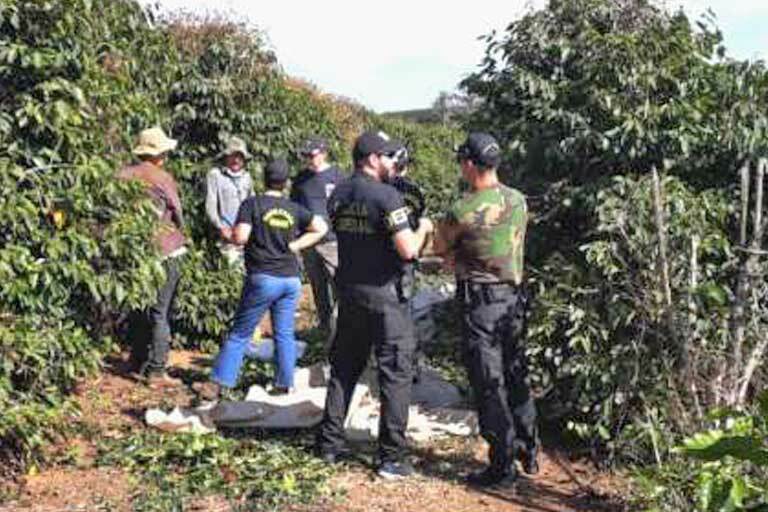 Ministry of Labor investigators rescued 18 workers laboring in conditions analogous to slavery on coffee farms in the state of Minas Gerais; one of those farms held international certifications. Image by Adere. At first sight, the Córrego das Almas farm in Piumhi, in rural Minas Gerais state, seems to be a model property. “No slave or forced labor is allowed,” reads one of several signs that display international certifications — including one linked to the U.S.-based company Starbucks corporation. But investigators have found that laborers on the farm’s coffee plantations were working under degrading conditions and living in substandard housing without sewerage or drinking water. A Ministry of Labor team inspection conducted at the site rescued 18 rural workers in conditions analogous to slavery. The farm, locally known as Fartura (Portuguese for Abundance), also boasts the UTZ seal – a Netherlands-based sustainable farming certificate considered one of the most prestigious in the coffee industry. That seal of approval was suspended after the certifier was questioned by Repórter Brasil about the case. The farm also holds the C.A.F.E. Practices certification — owned by Starbucks in partnership with SCS Global Services. After hearing of the raid, the two companies responsible for issuing the seal said they would review the farm’s quality certificate. The certifiers verify commodity supply chains in order to assure ethical purchases, good labor practices, and other criteria required by Starbucks and other retailers. 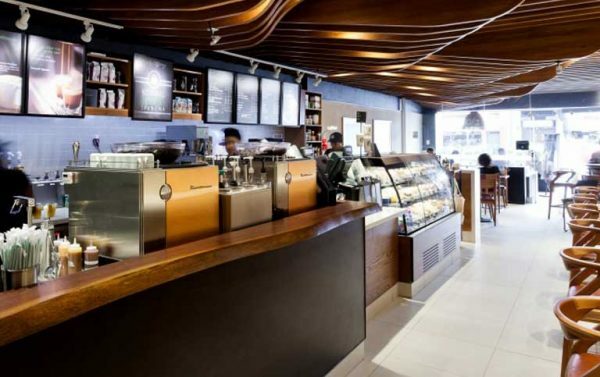 Starbucks coffee shop in Rio de Janeiro, Brazil. One of Starbucks’ certifiers gave a seal of approval to a farm found to be operating with working conditions analogous to slavery. 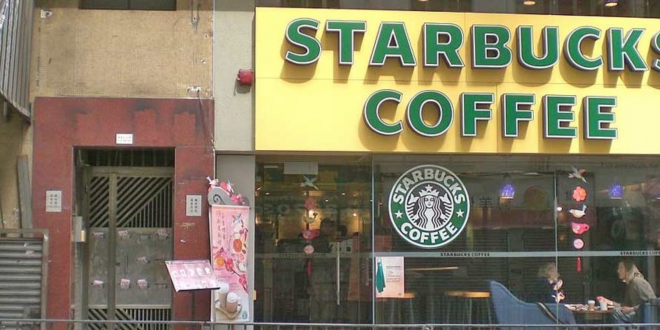 Upon hearing about the raid, Starbucks is investigating the farm and its certification. Image courtesy of Starbucks. Evidence found at Fartura shows that the farm’s operating standards were far below those expected at a certified agricultural facility. “There were lots of bats and mice. We’d buy food and the mice would eat it. Then we had to buy it again,” said one of the workers rescued. “We weren’t paid for holidays, Sundays, nothing. And we worked from Monday to Saturday with no record of the hours. During the week, we would start at 6 am and only stop at 5 pm,” says another former employee rescued from the farm, where workers received payment according to the amount of coffee they picked. The employees lived in collective lodgings without drinking water. According to the inspectors, sanitation was so precarious that it put workers’ health at risk. The rescued group reported that dead bats were often found in the water tanks, which had no cover. This water was used for cooking and drinking. 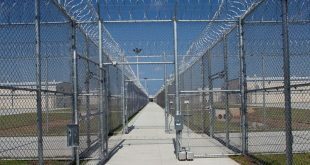 In addition, the inspectors collected farm reports indicating that accounts payable were rigged. “We’d harvest and they’d leave it [the beans] there to be weighed the next day. When we arrived there, the coffee was gone. And then we were humiliated: we complained and they laughed in our faces,” said one of the rescued workers. “I’ve always harvested coffee, and I’ve never been through something like that in my life. I wasn’t even able to send money home,” adds another. It was also reported that, for workers to cash their pay checks or to buy food, they had to pay R$ 20 for a “clandestine bus” – in the words of one laborer – to go from the farm to the nearest town. 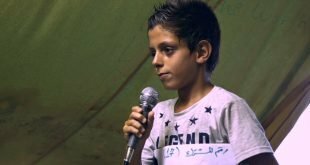 “We had to pay in order to get paid,” he explained. UTZ said the seal´s audit of the farm occurred in February 2018, and the certificate was issued in April. After Repórter Brasil questioned the organization, the certification was suspended and the group said their team would look into the conditions at the farm. “Workers’ rights and wellbeing are of the utmost importance and are an integral part of our standard. We take those issues very seriously because something like that would violate the UTZ standard. Whenever we receive reliable evidence of breaches on UTZ certified farms, we take immediate action, which includes conducting a thorough investigation,” the organization said in a statement. According to Starbucks, the Fartura farm has been certified since 2016, but the firm denied having “purchased or received any coffee from this farm in recent years. It said it is starting a process of investigation to re-evaluate the seal. “We are already investigating this matter and will continue to pay very close attention to issuances from the Ministry of [Brazilian] Labor and Employment and communicate expectations to our suppliers that no farm on the list may supply coffee to Starbucks,” the statement said. “Our farm has been operating in the coffee market for many years and has always sought to comply with all legal requirements, that includes obtaining all certifications, licenses and awards whose requirements are extremely strict,” the statement read. Living conditions at the Córrego da Prata farm, where workers were rescued from illegal labor conditions. The farm belongs to the sister-in-law of state deputy Emidinho Madeira. Image by Adere. Another inspection in Minas Gerais, in the town of Muzambinho, rescued 15 workers in conditions analogous to slavery from a farm owned by Maria Júlia Pereira, the sister-in-law of a state deputy, Emidinho Madeira. The workers there included a 17-year-old. The laborers questioned reported that they were forced to buy their own equipment, so ended up owing the farm owner R$ 2,500-3,000 before even beginning harvesting. The group also told Repórter Brasil that they were required to work 90 days straight, without a single day off. Coffee harvesting only paused on rainy days, with work generally continuous from 6 am to 8 pm, one laborer said. The Córrego da Prata Farm was cited for 34 violations and paid R$ 87,000 (US$ 20,000) to the workers in damages. The Fartura farm received 27 notifications and paid R$ 71,000 in severance. Say what? 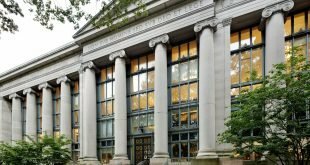 Beginning this fall, Harvard Law School will allow applicants to submit their scores from either the Graduate Record Examination or the Law School Admission Test.